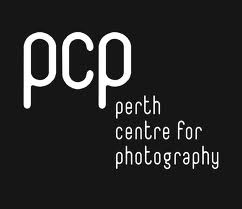 The Language Between Us will be exhibited at Perth Centre for Photography (PCP) in April. The exhibition opens Thursday 3 April at 6pm. Opening guests include Phillip Goldswain Faculty of Architecture, Landscape and Visual Arts, The University of Western Australia. EXHIBITION DATES: Friday, 4 April 2014 – Sunday, 5 May 2014. FLOOR TALK: Artist talks will be held at the gallery on Sunday 6 April at 2pm- free entry, all welcome. I will be present at both the opening and the artist talk and am happy to discuss my work. CATALOGUE ESSAY: As part of this exhibition, curator and writer Jared Davis has produced a catalogue essay to accompany the work. To view this document click here.